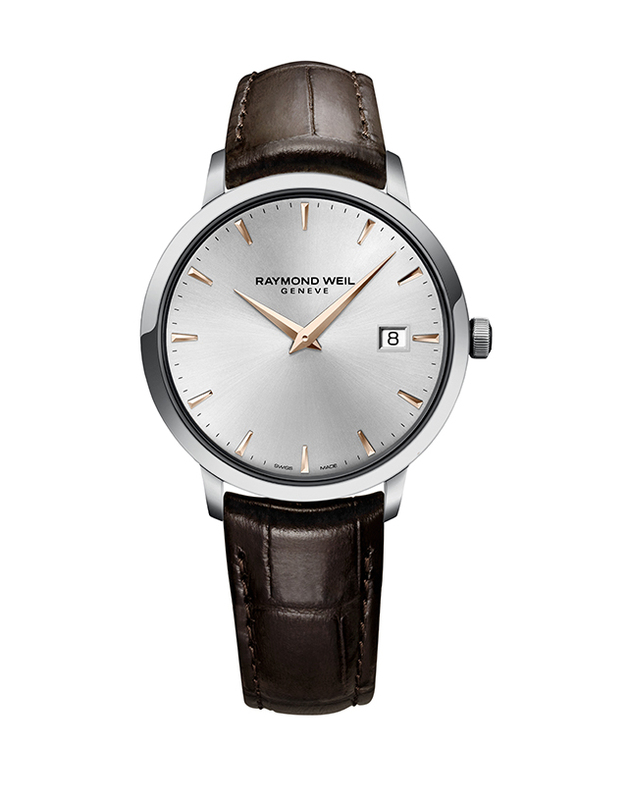 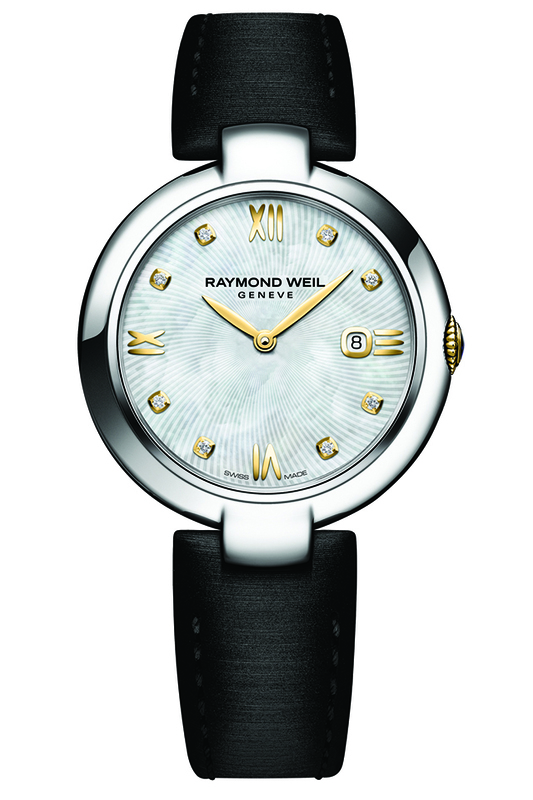 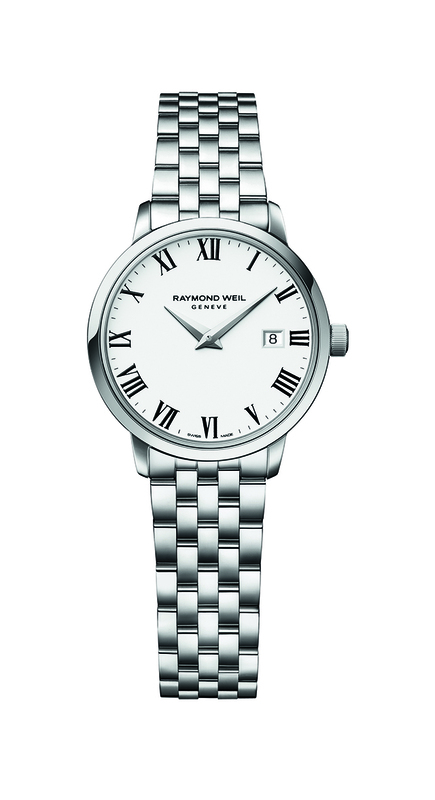 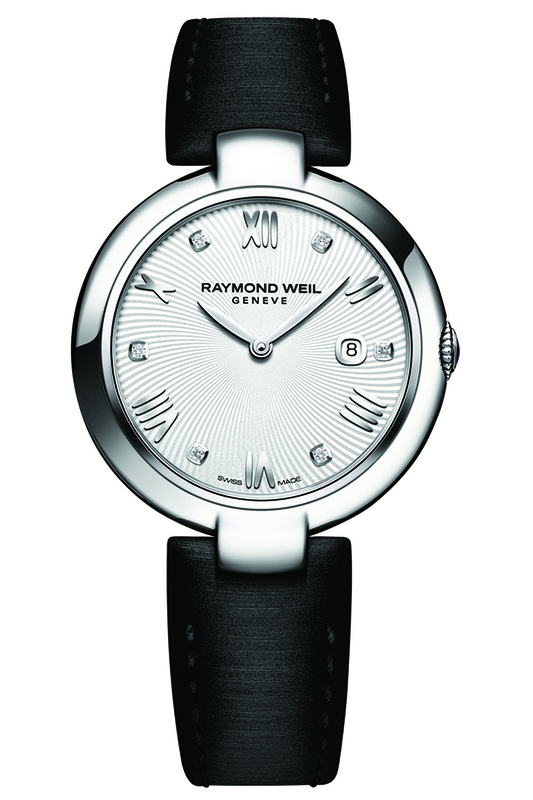 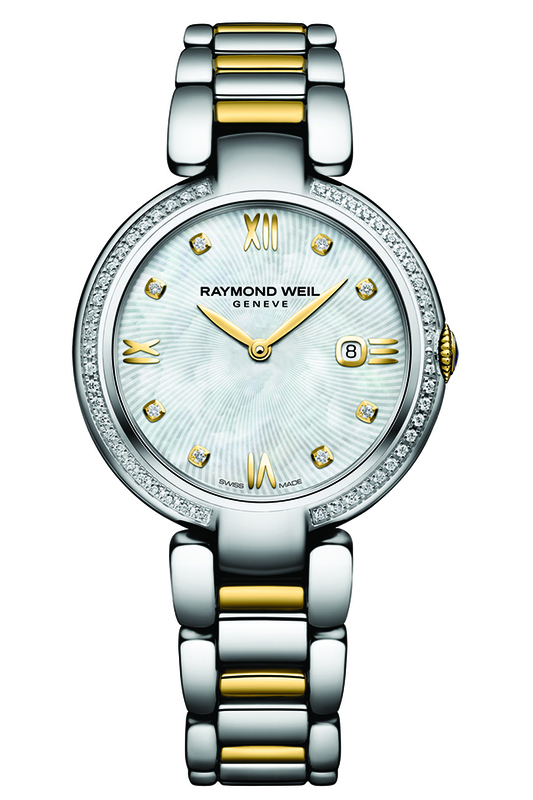 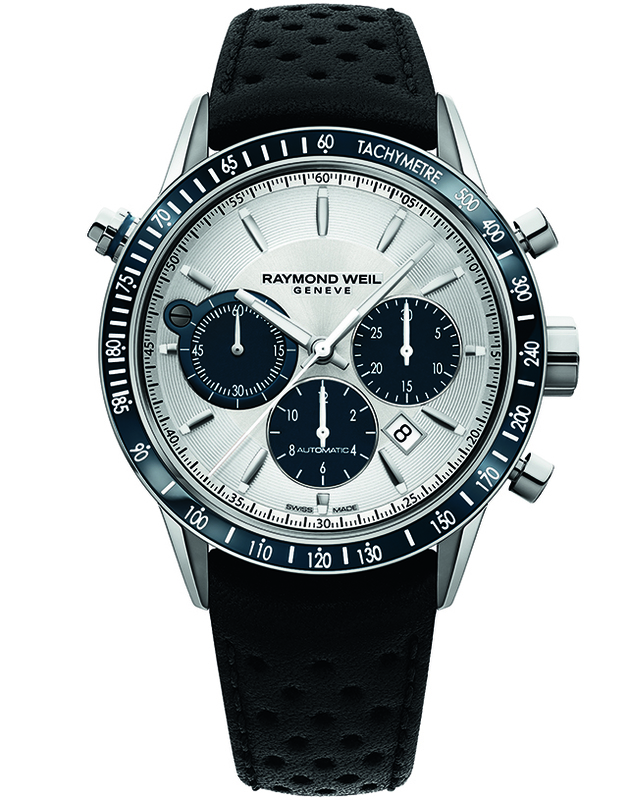 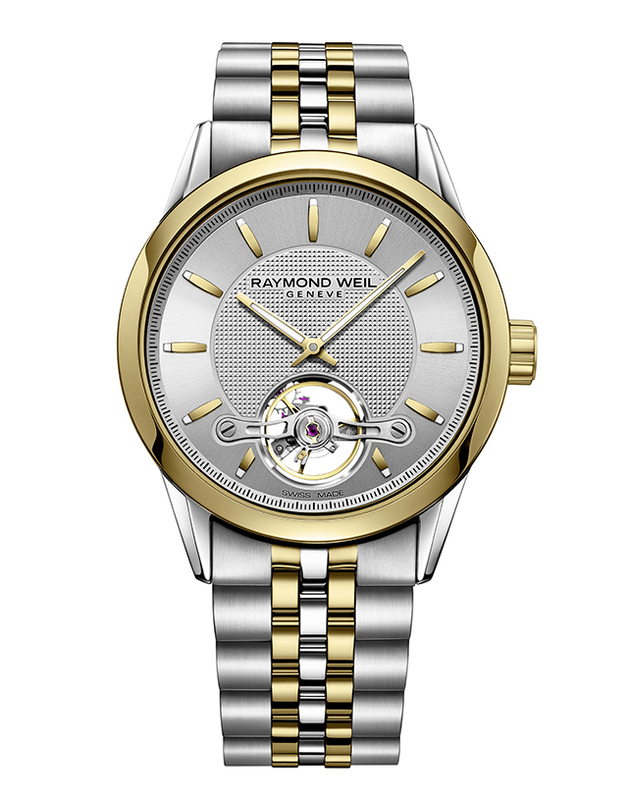 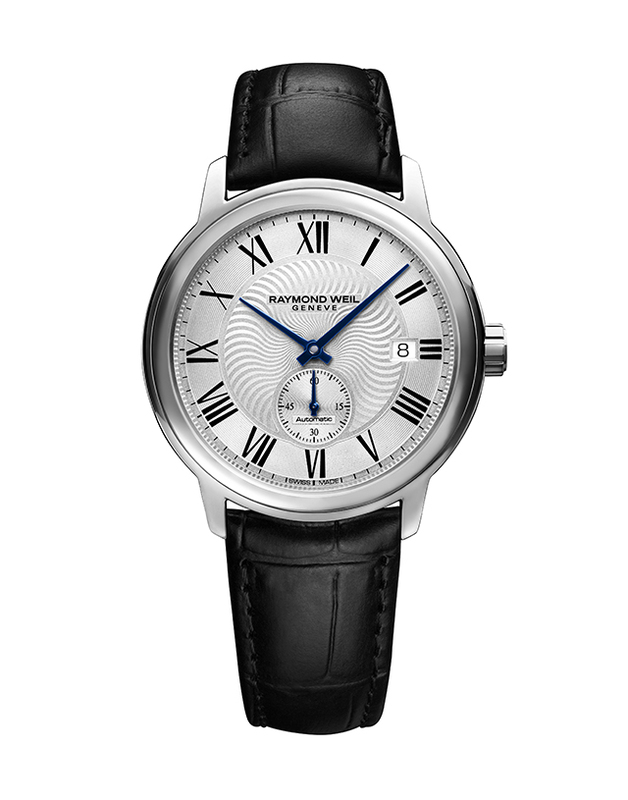 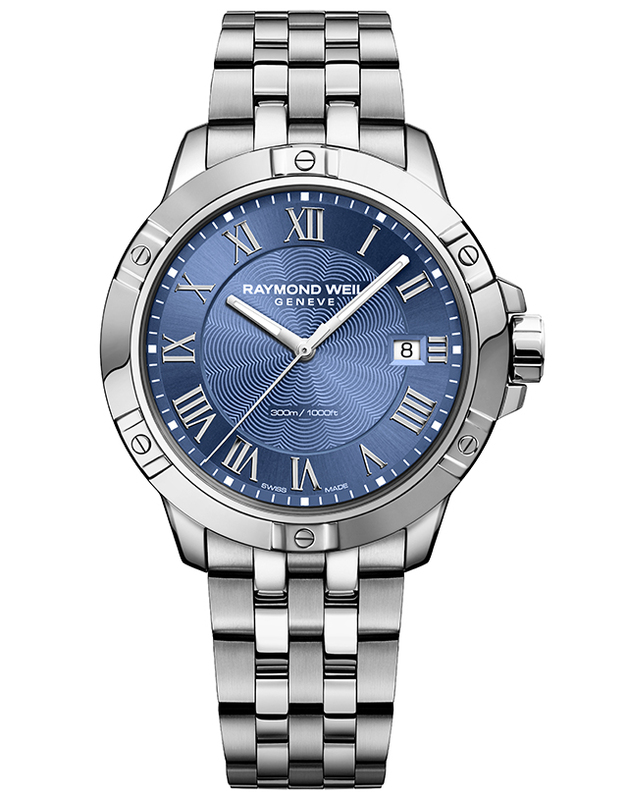 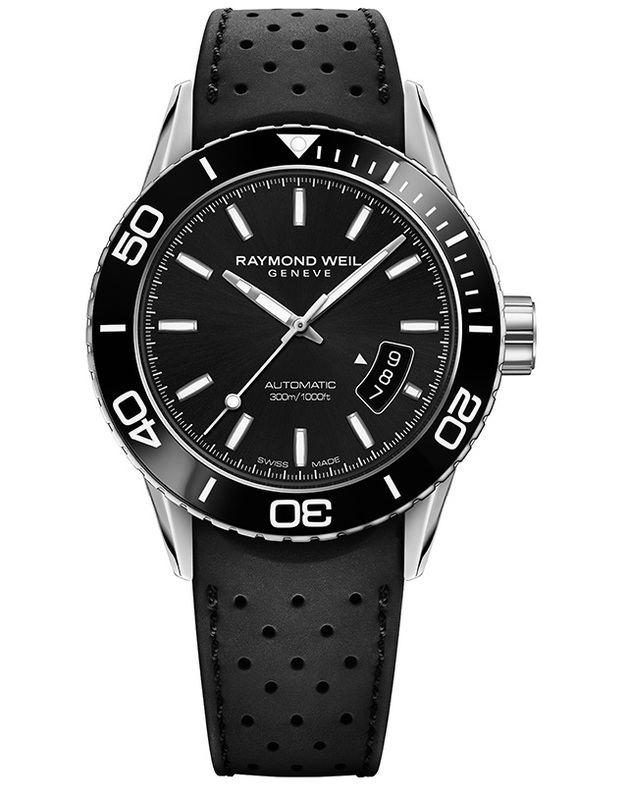 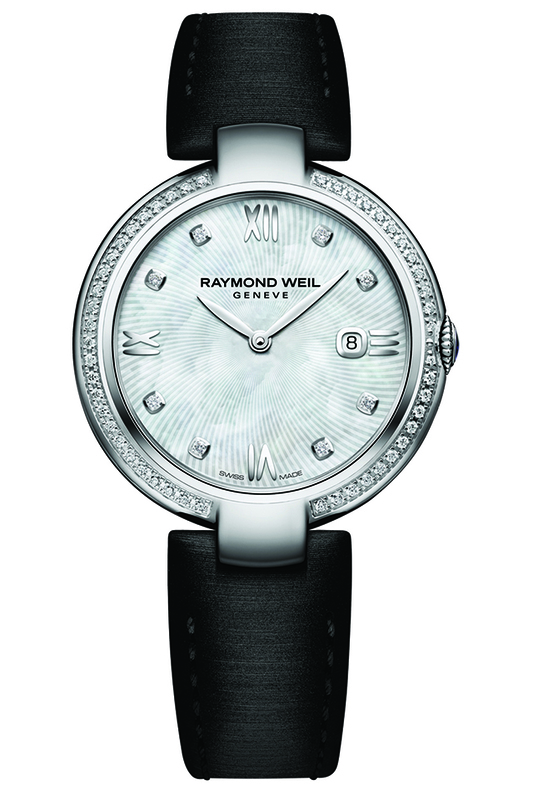 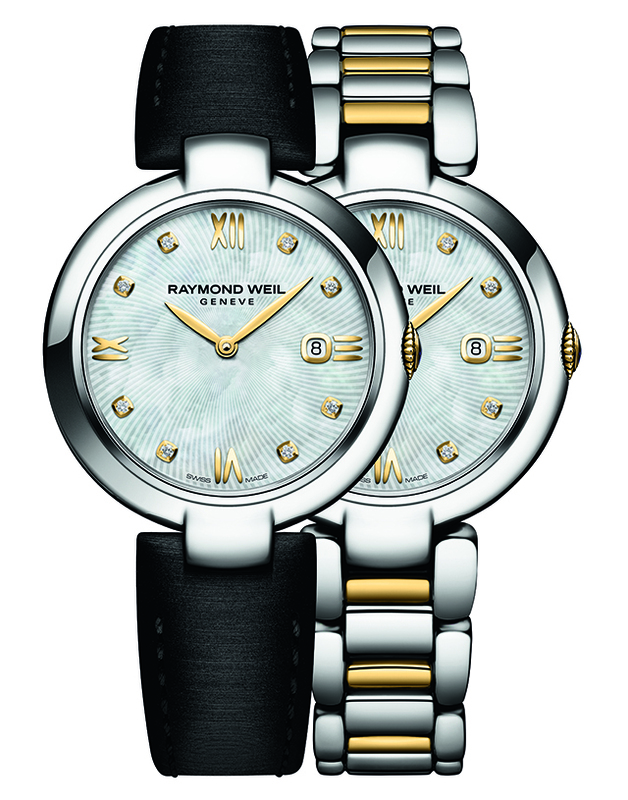 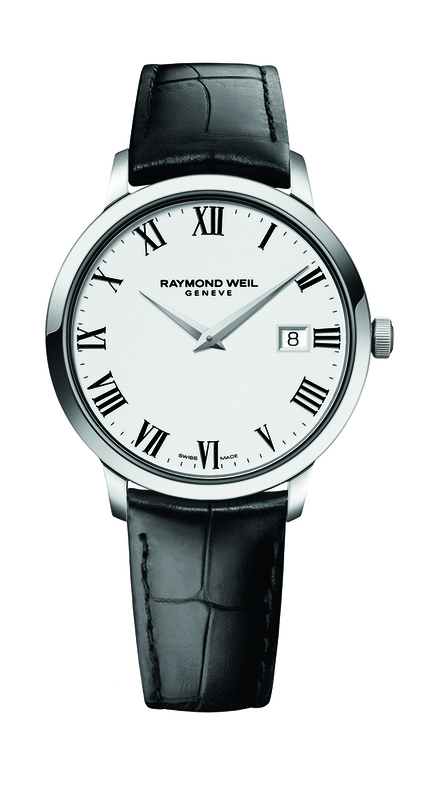 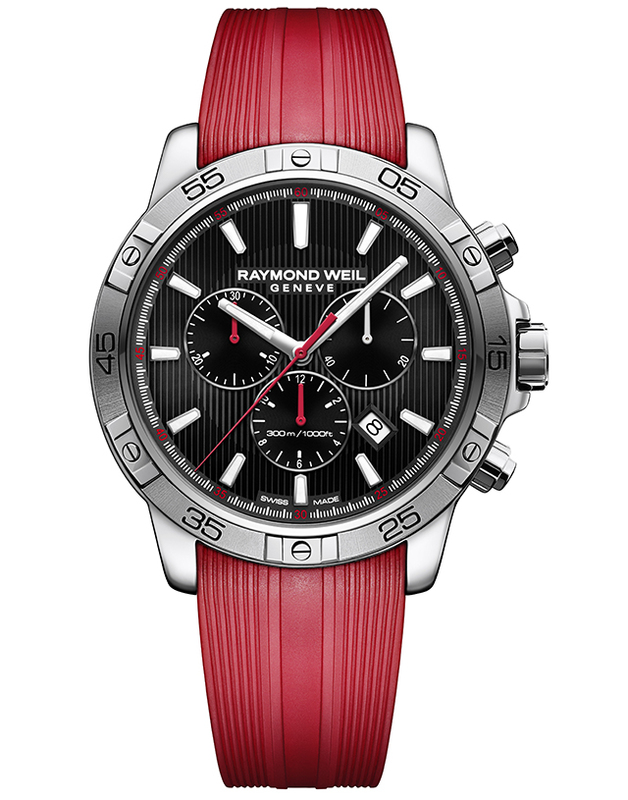 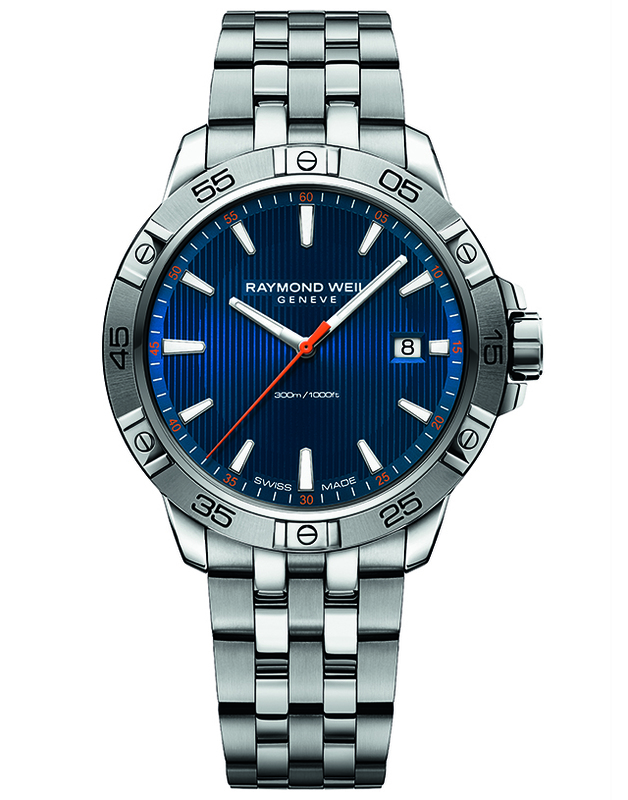 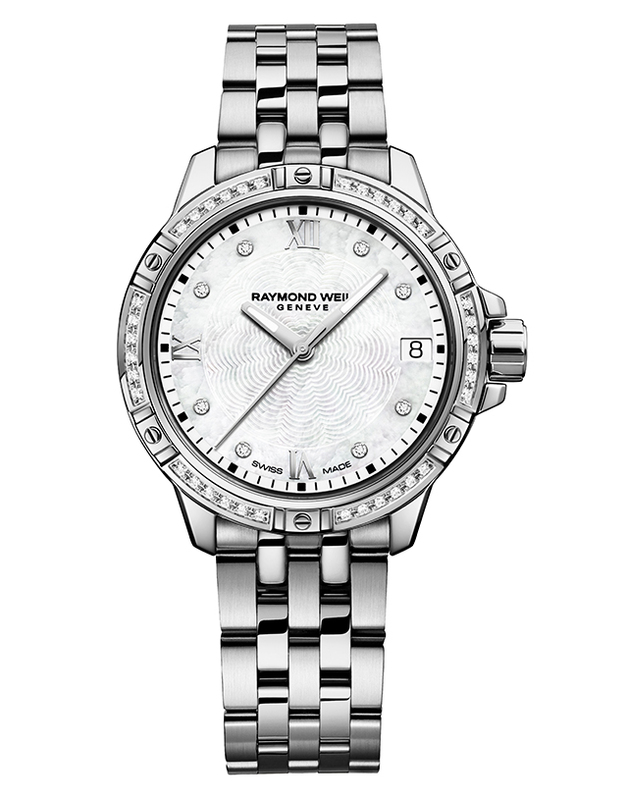 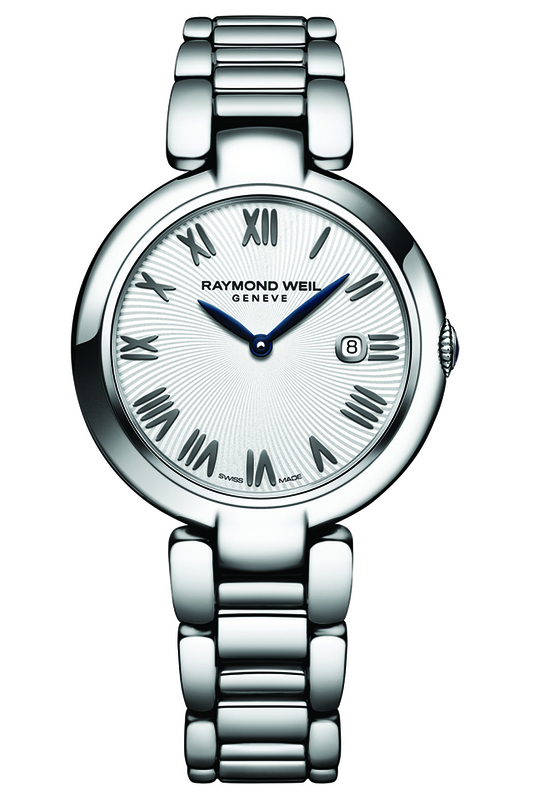 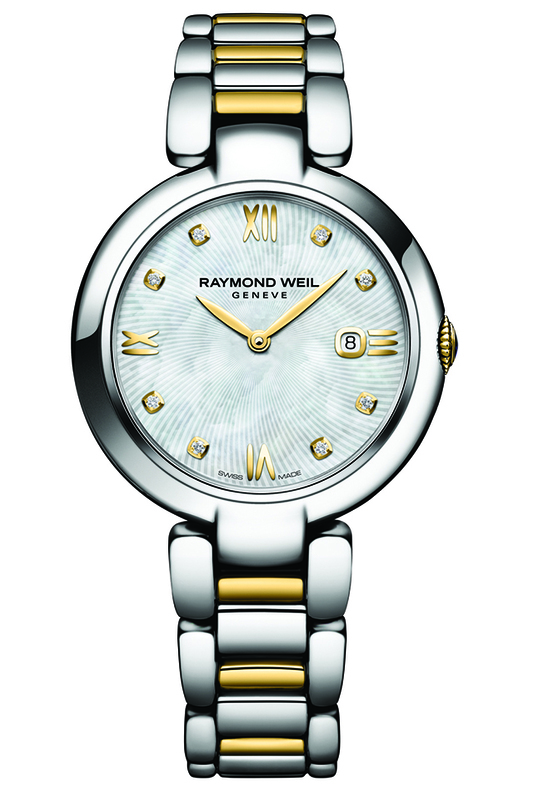 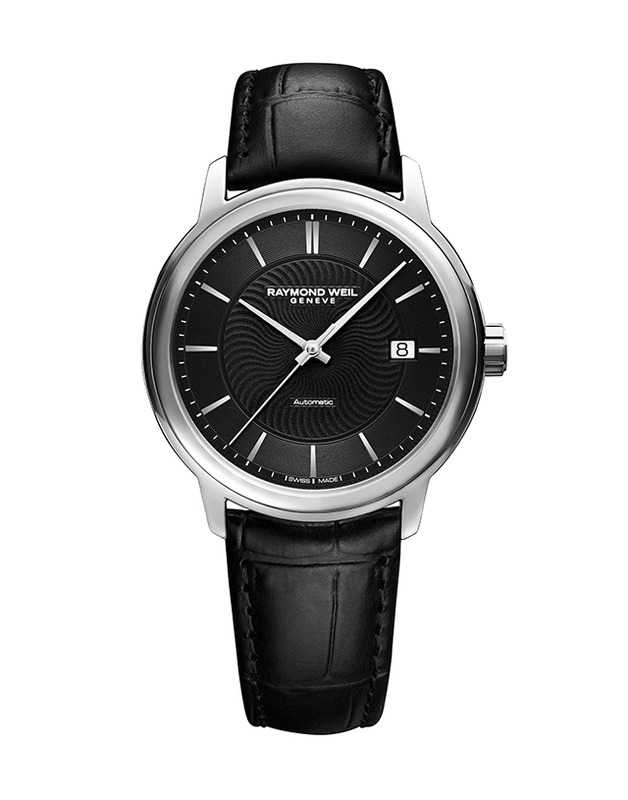 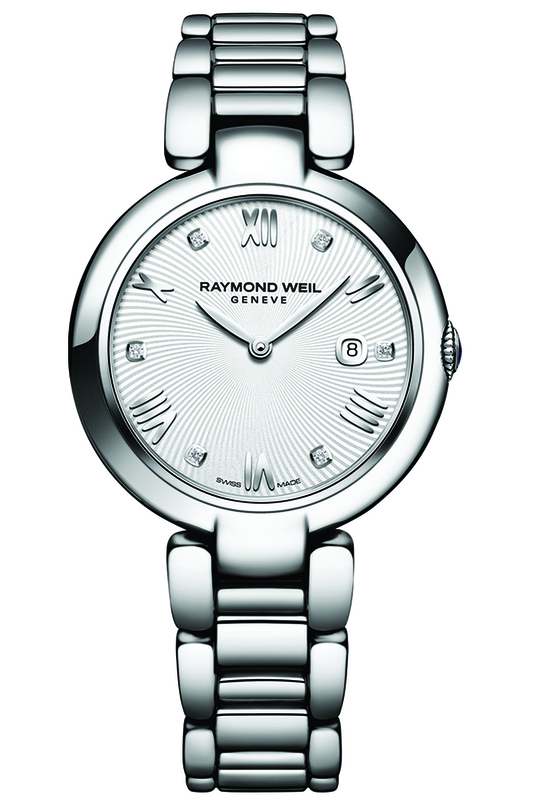 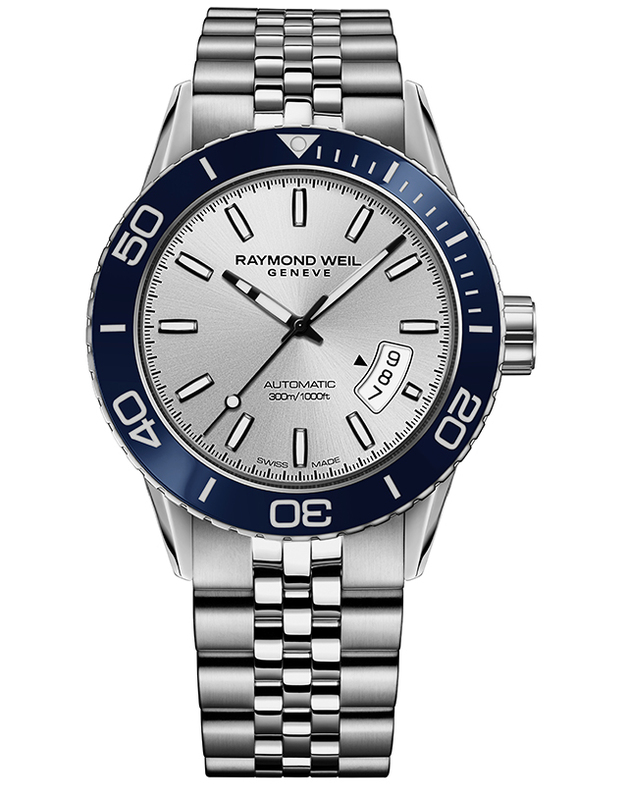 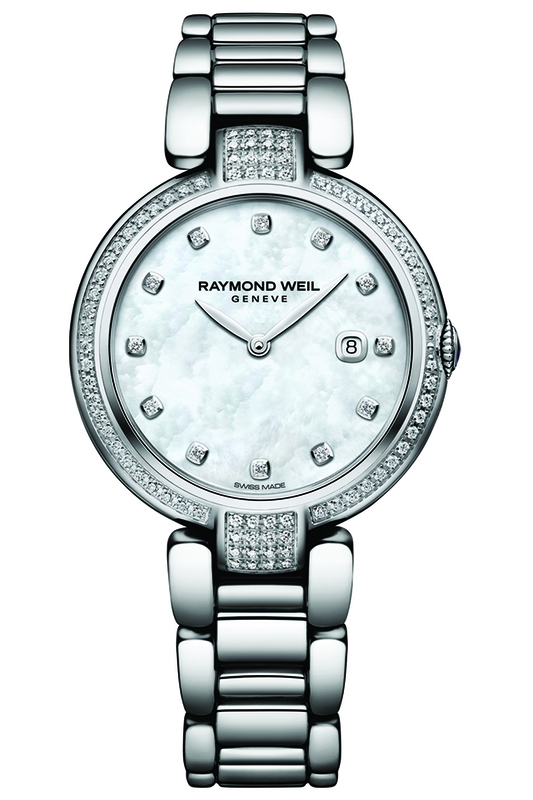 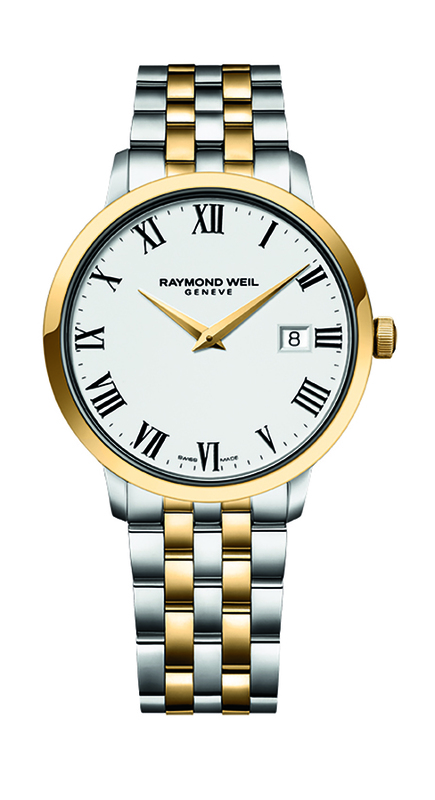 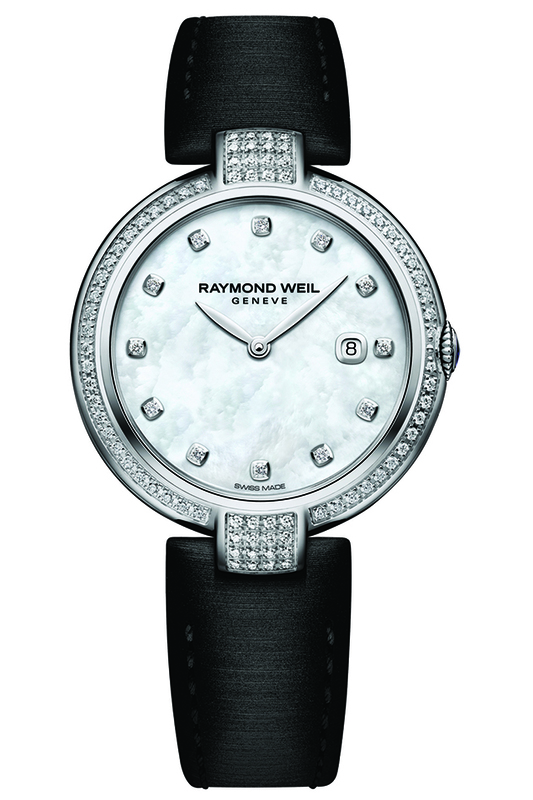 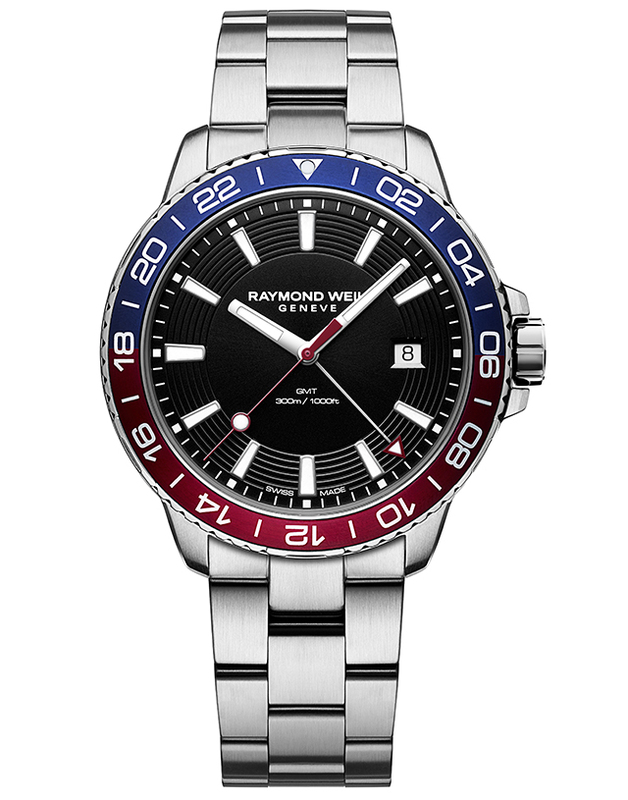 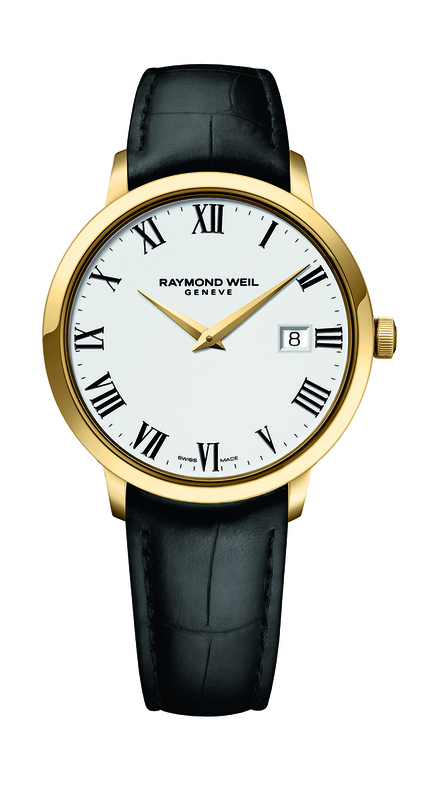 Raymond Weil Watches: Matheu’s Fine Watches & Jewelry is proud to offer the entire line of Raymond Weil timepieces. 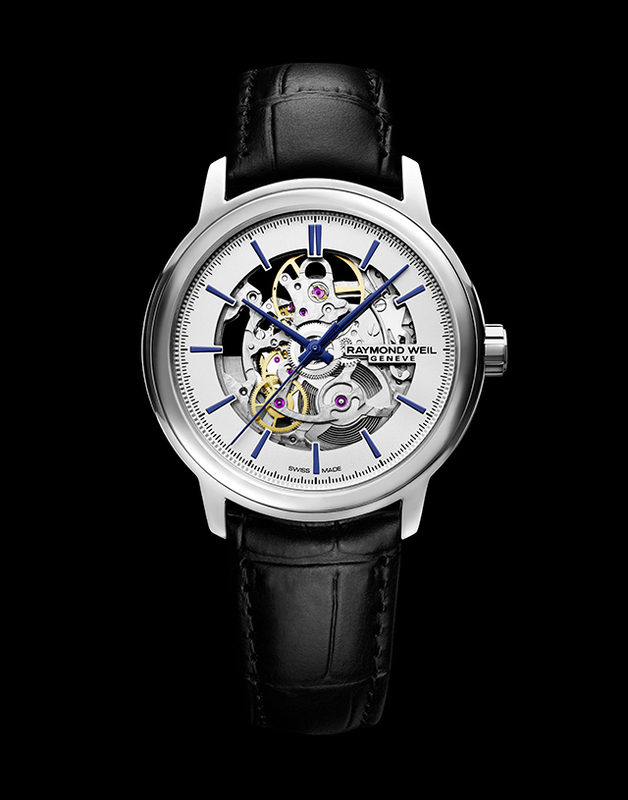 The collection, which is delightfully diverse, is available at Matheu’s Highlands Ranch, Colorado and Breckenridge, Colorado locations. 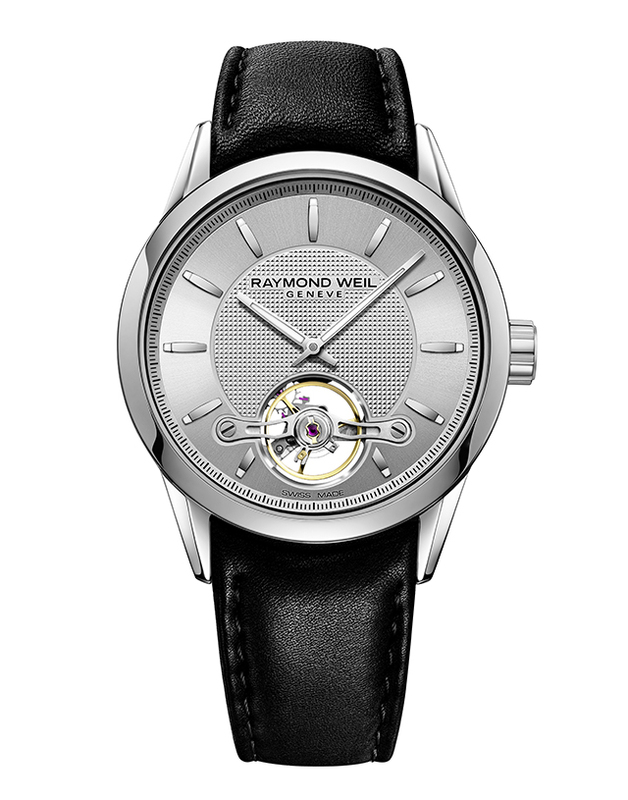 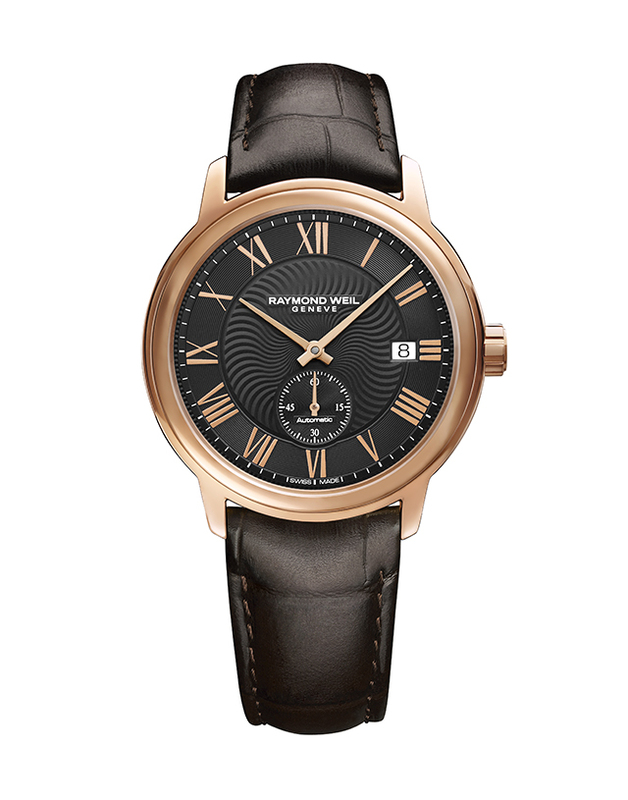 Raymond Weil offers a unique niche in watch selections, featuring watches designed to pay tribute to some of America’s great musical legends. Matheu’s watch specialists will be happy to help you choose the model that is perfect for your style. 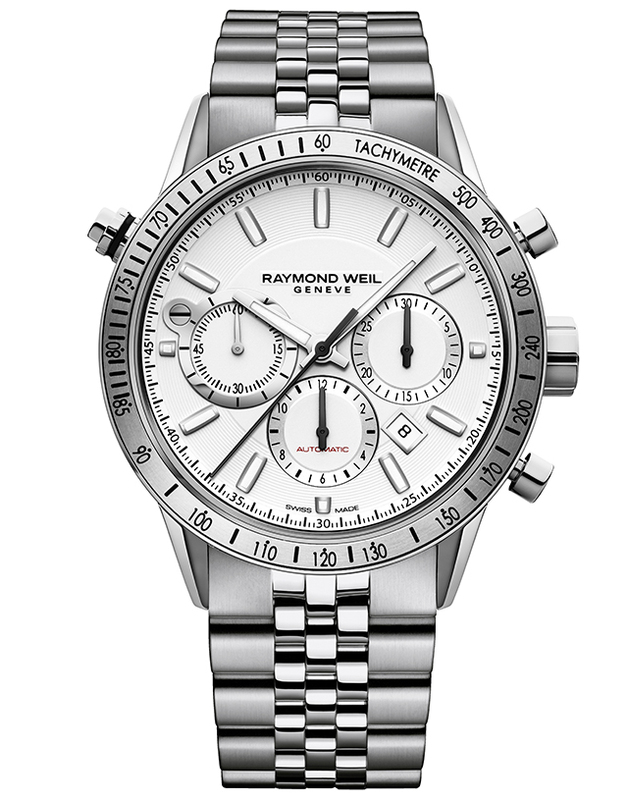 Matheu’s Fine Watches & Jewelry owner, Scott Matheu, has been a Raymond Weil Ambassador for over 20 years. 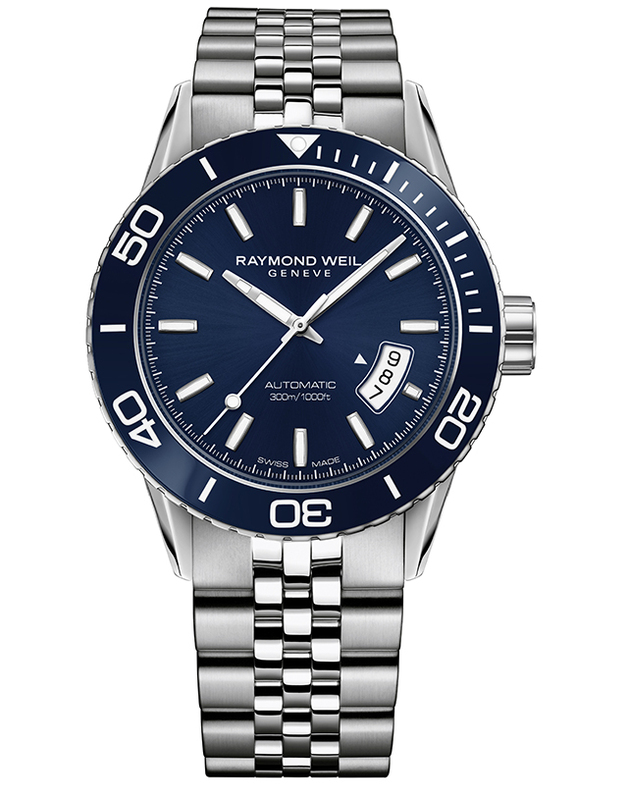 Raymond Weil was boldly founded in 1976, in the middle of what was called the ‘watch crises,’ a time period which refers to the origination of quartz watches, which threatened to replace mechanical watches. The brand beat the odds and rose to the top, still holding footing as a forerunner among Swiss watchmakers. The brand is largely influenced by music and boasts a vast line of specialty timepieces, which pay tribute to some of history’s most iconic bands and composers. A family owned brand, Raymond Weil watches are designed with care to maintain continuity in the personality of the brand. 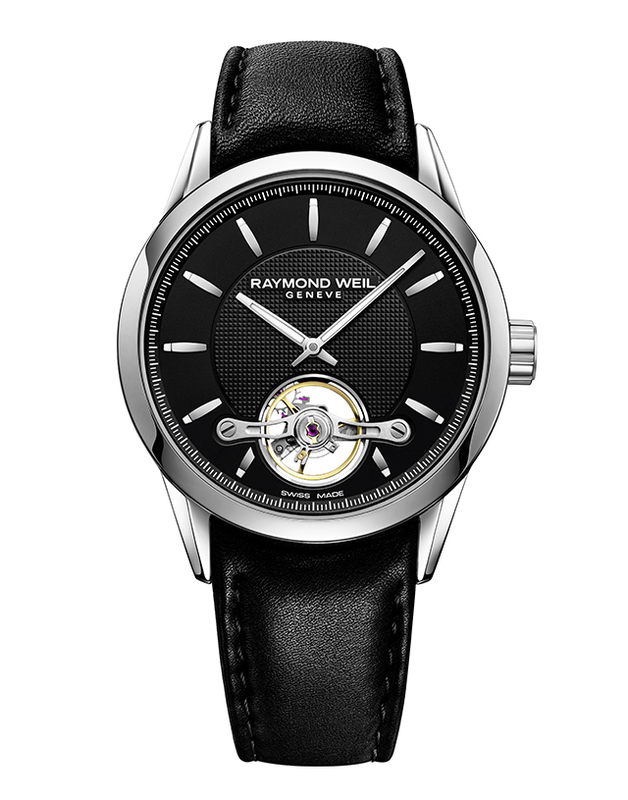 After celebrating their 40th anniversary with The Beatles in 2016, Raymond Weil released a watch in honor of the most infamous album of The Beatles career, Abbey Road. 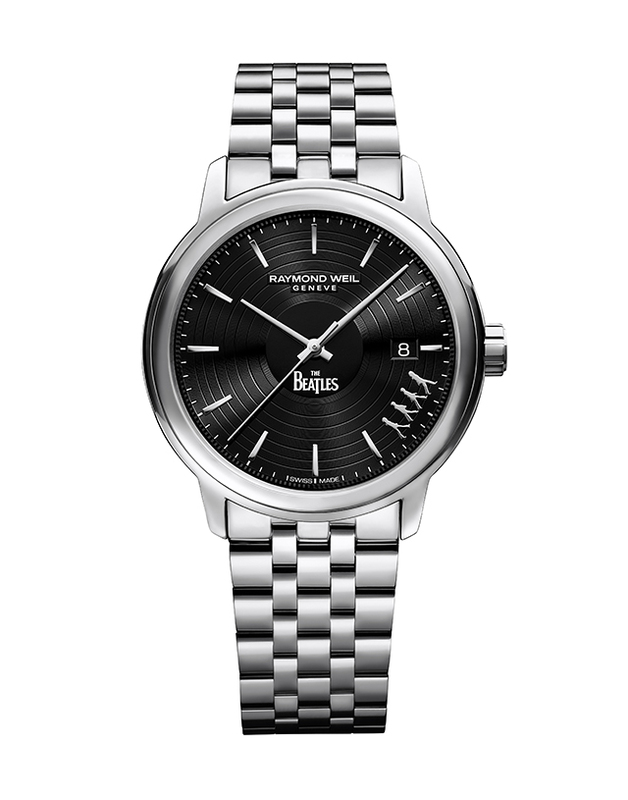 Part of the Maestro collection,‘The Beatles, Abbey Road’ limited edition timepiece, is sure to transcend time. The outlined figures of John Lennon, Paul McCartney, George Harrison and Ringo Starr are included in the face of the watch. 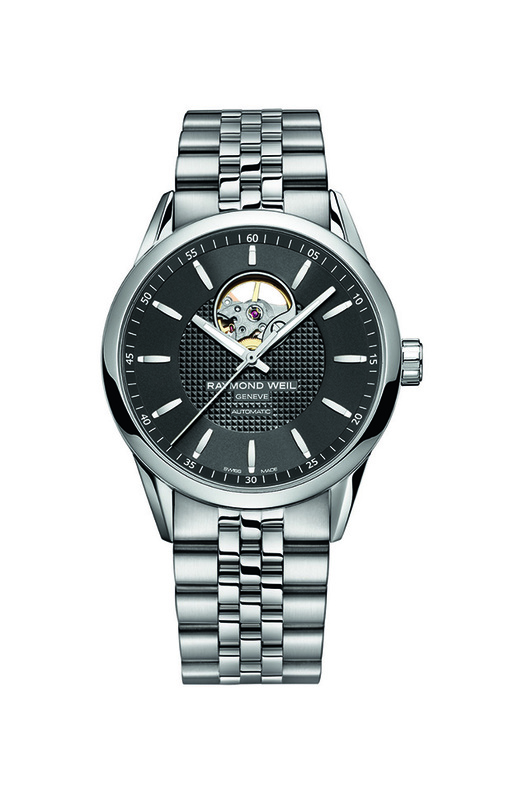 For those with a little reggae in their soul, the Tango 300 Bob Marley timepiece will get your heart beating like a steel drum. 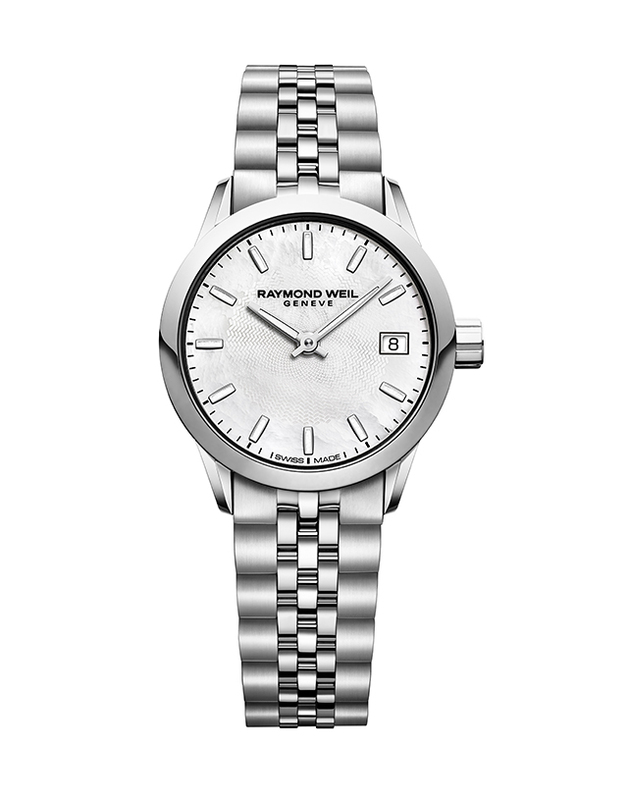 With only 600 pieces in production, the Tango 300 Bob Marley is a rare and elusive find. 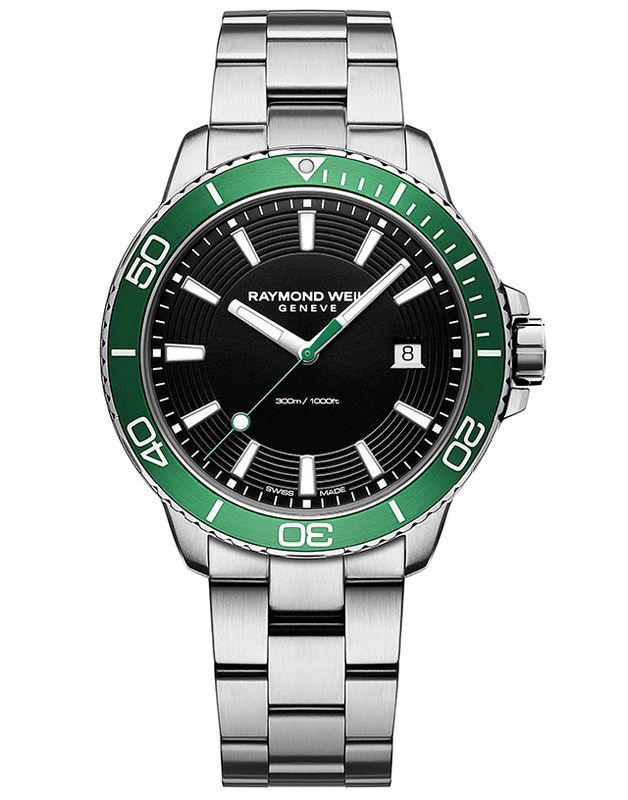 Featuring green hands, a yellow second’s hand and red details on the minute track ring, the watch pays reference to the Ethiopian flag. The case back is engraved with the iconic Bob Marley logo. 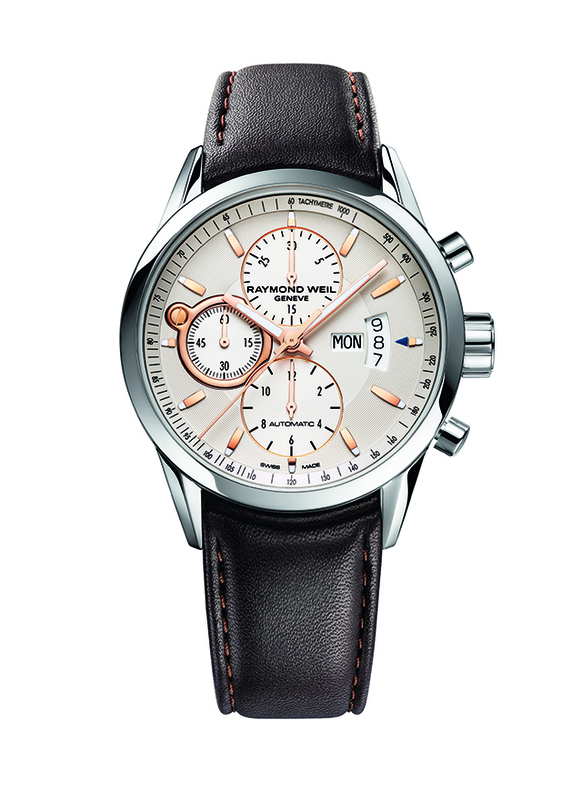 The ‘Freelancer David Bowie’ tribute watch will have you dancing in the street. 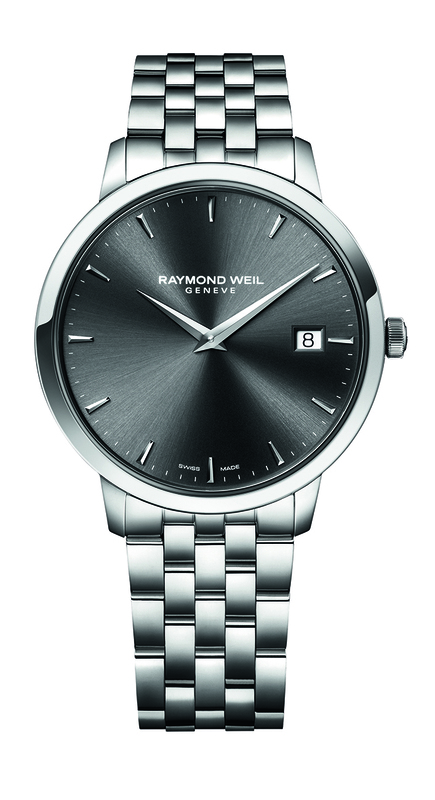 Sleek and subtle with a rock n roll edge, this timepiece says it all. 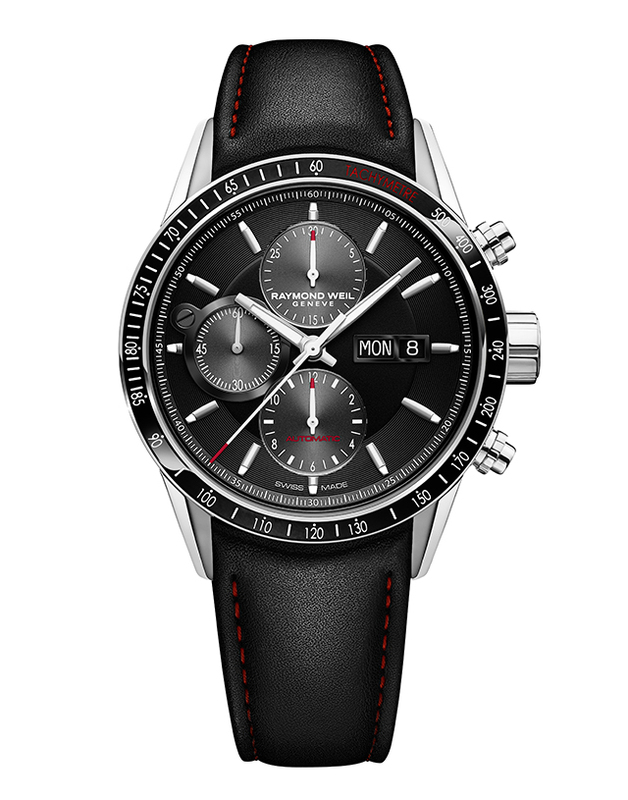 Created to celebrate what would have been Bowie’s 70th birthday, this timepiece is dedicated to a few of the many personas created by the legend. 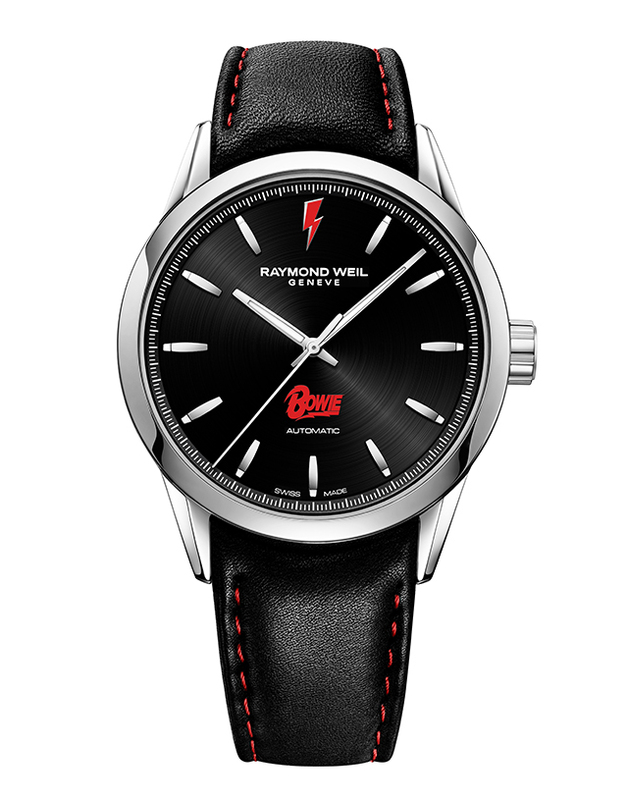 The universally recognized red lightning bolt, shown scrawled across Bowie’s face on the Aladdin Sane album cover, is featured in red at 12 o’clock. 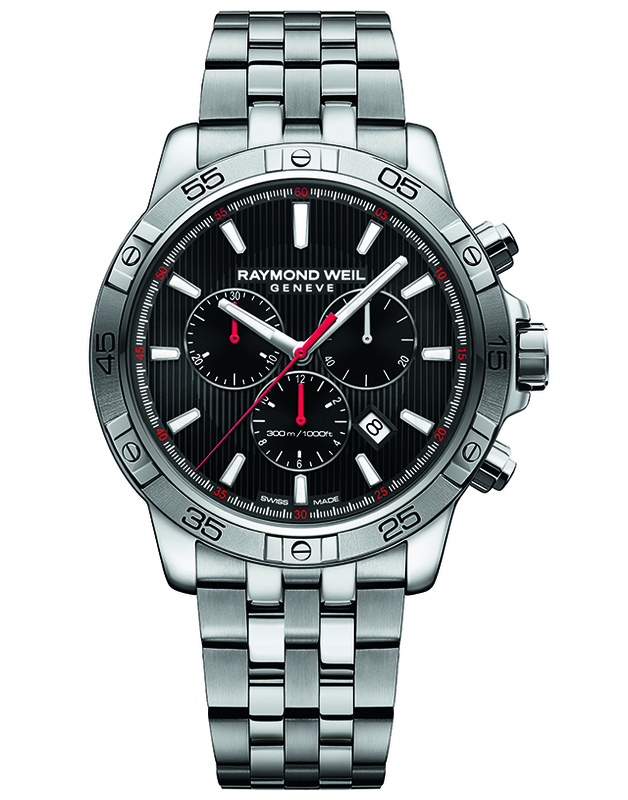 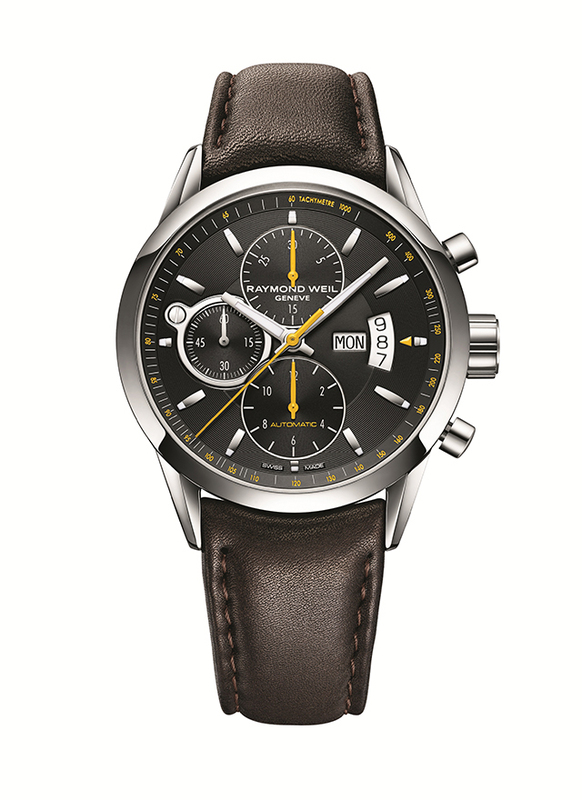 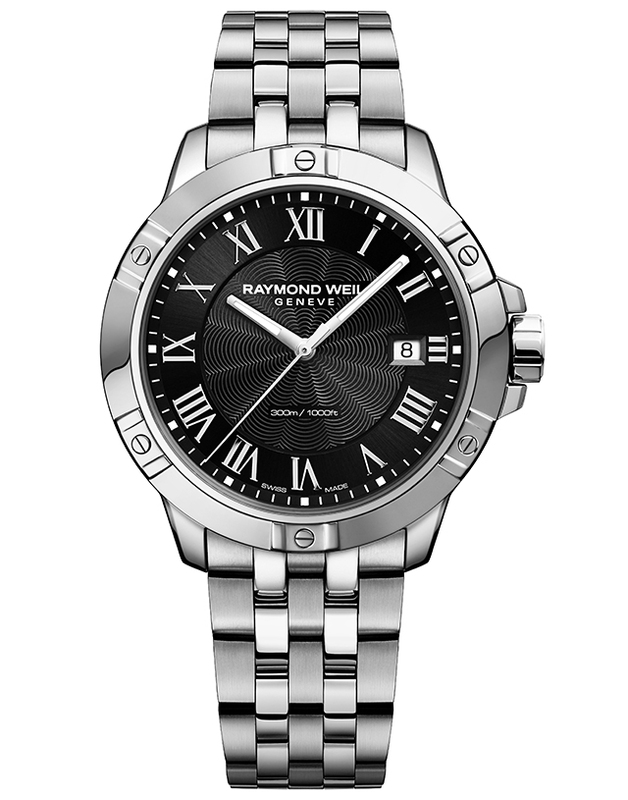 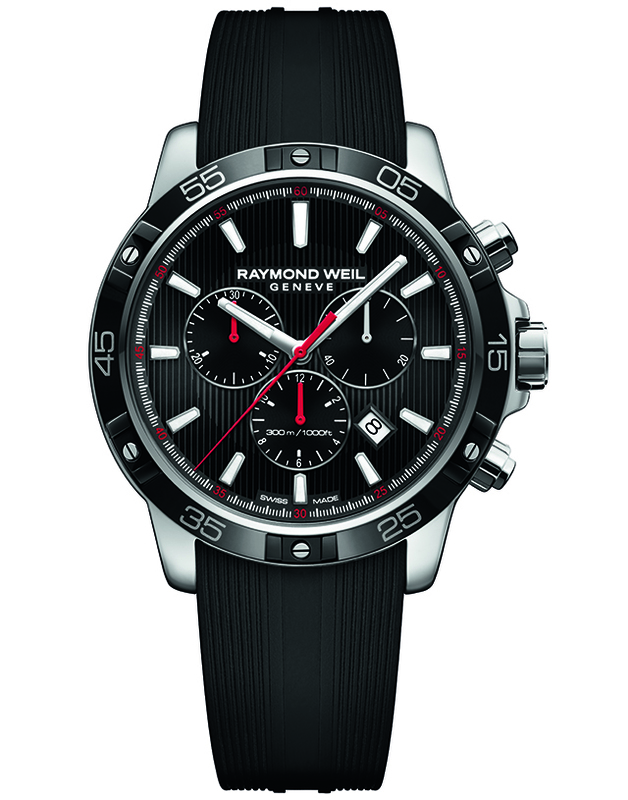 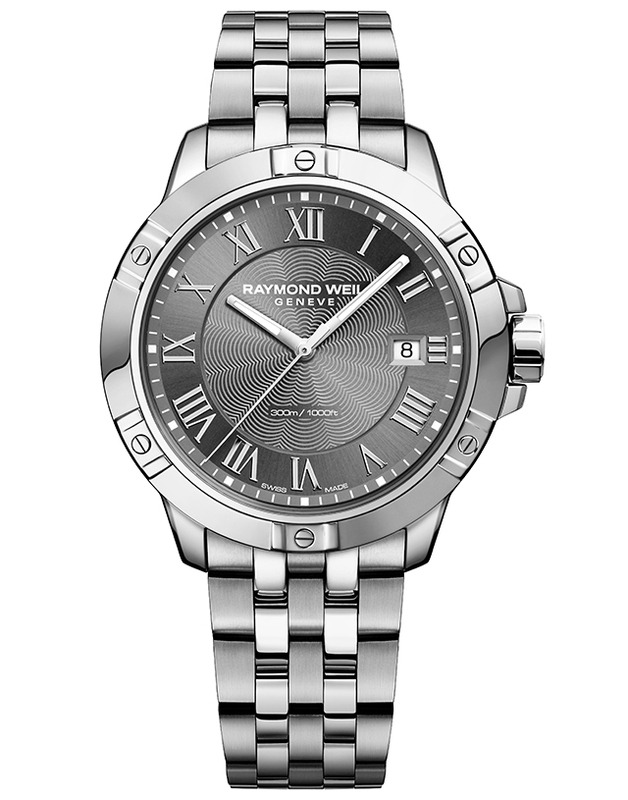 Raymond Weil Men’s Freelancer watches are a top seller. 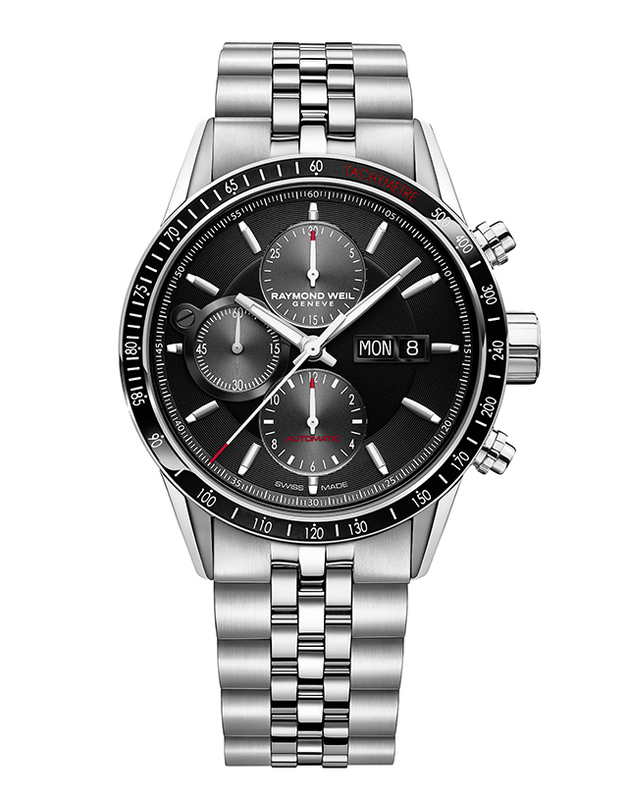 Classic and stylish to modern and contemporary, whatever your style, Matheu’s has the perfect choice for you. Freelancer timepieces include eclectic designs, featuring steel and leather combinations which pay homage to strength, refinement and class. 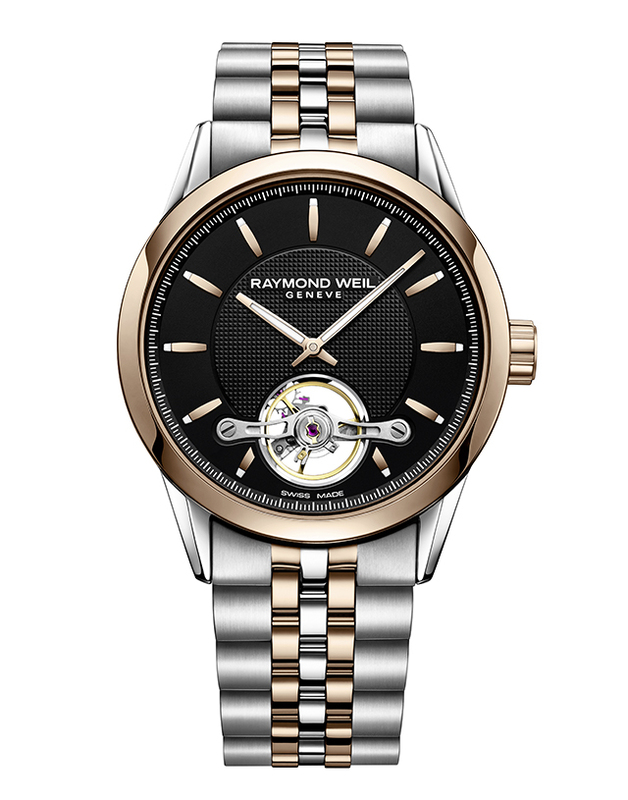 A statement in themselves, Raymond Weil Freelancer watches are the perfect compliment to a professional and distinguished look. 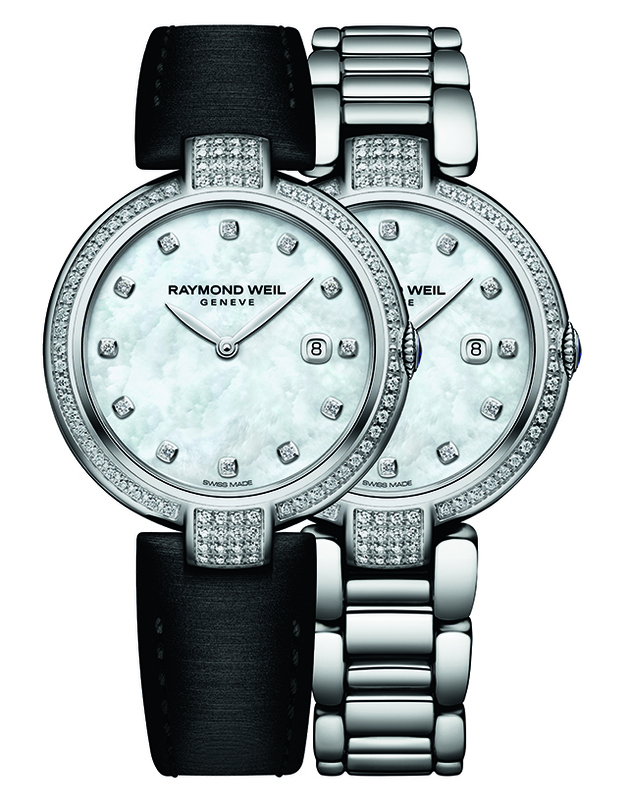 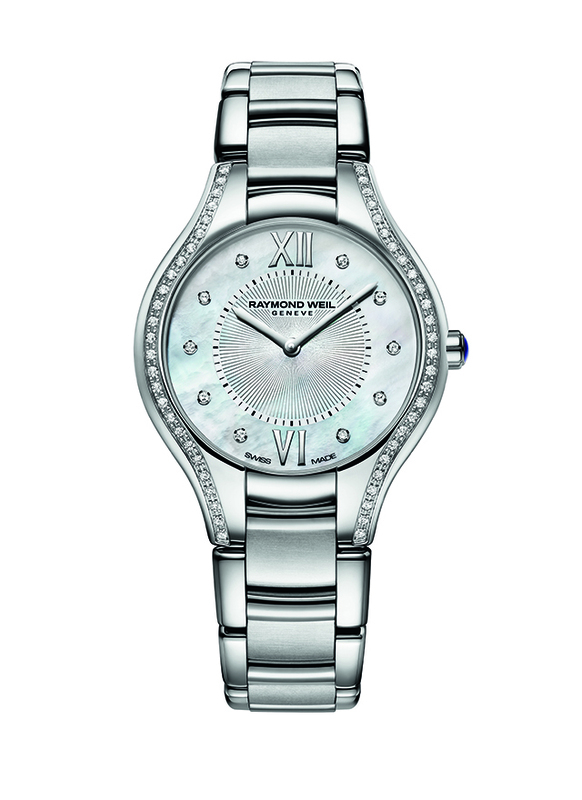 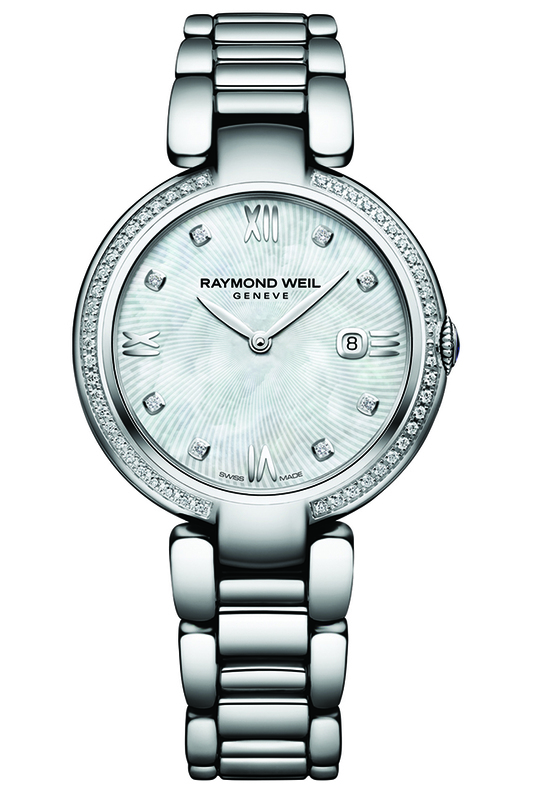 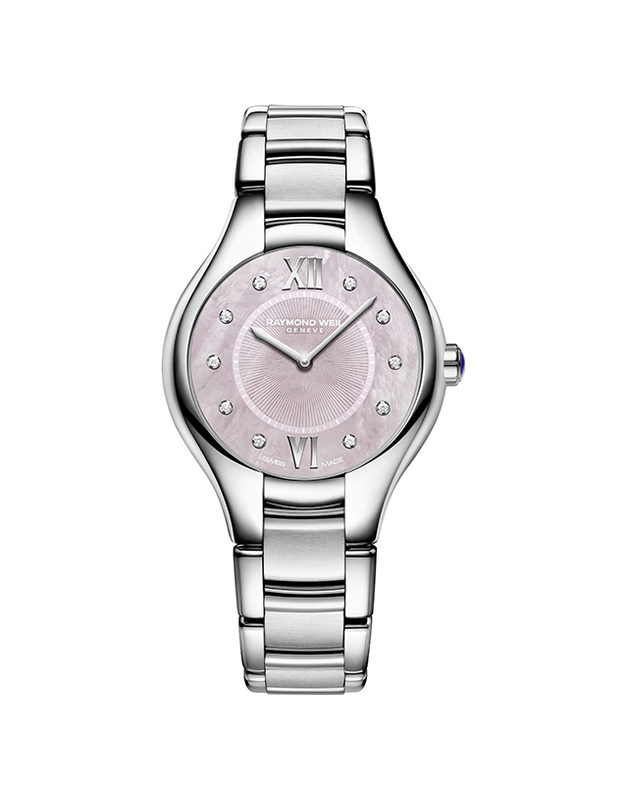 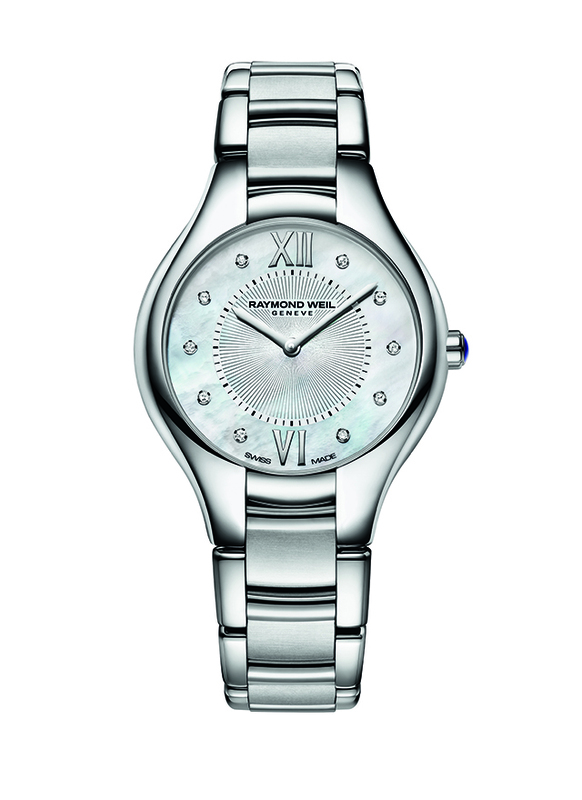 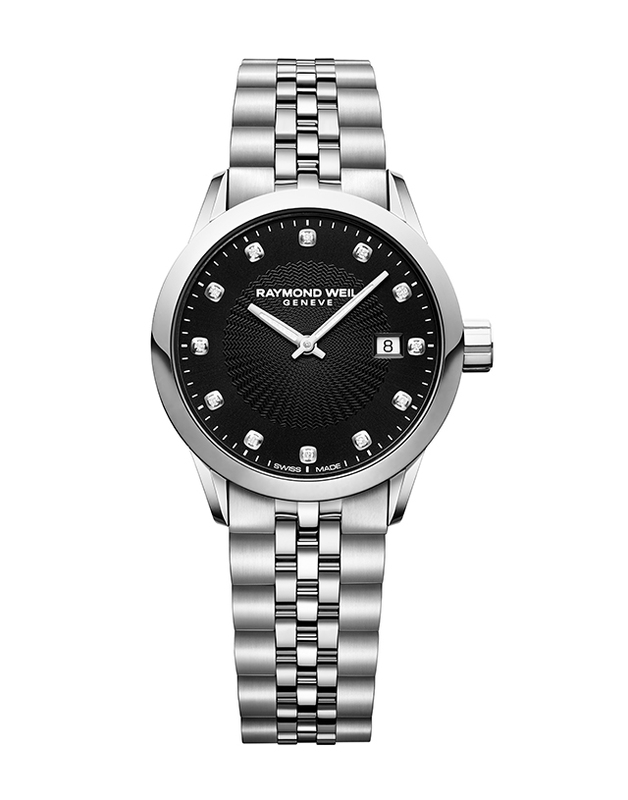 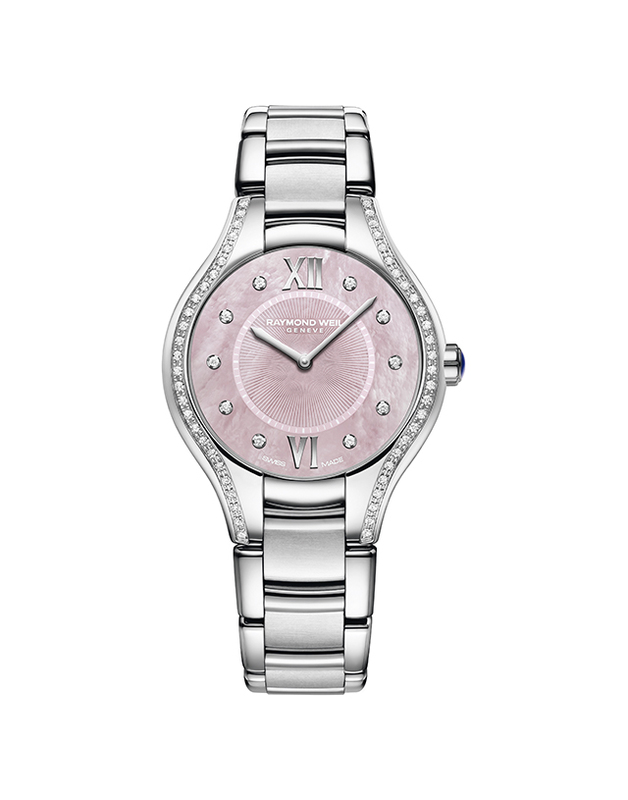 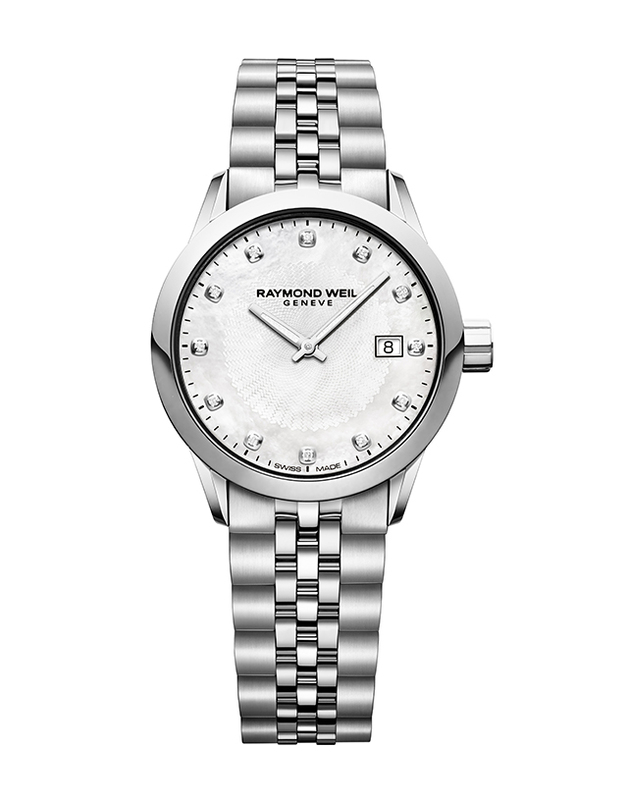 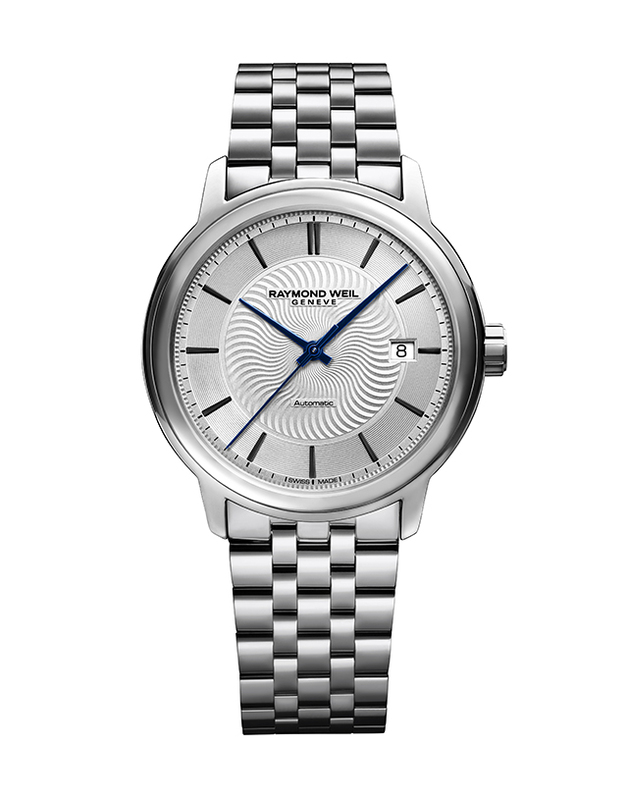 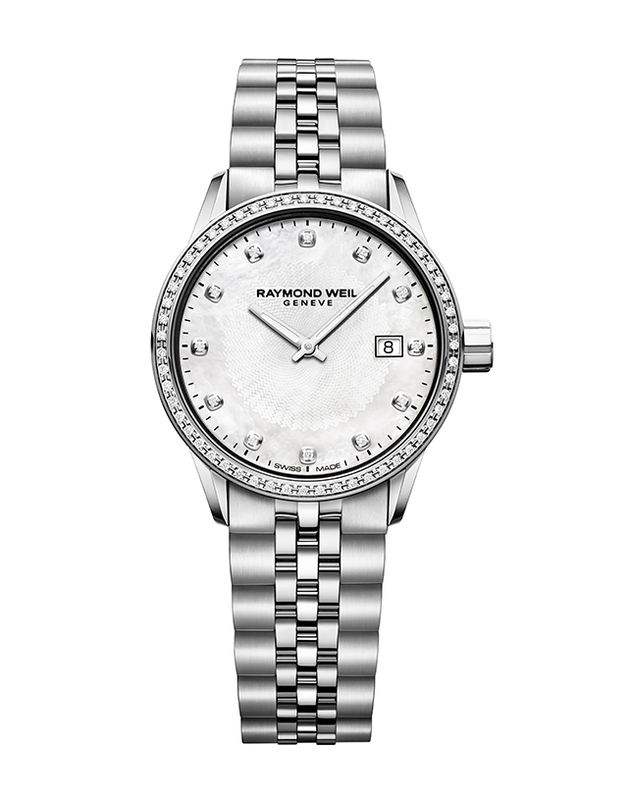 For the ladies, Raymond Weil timepieces offer a diverse collection to choose from . The ladies collection of Shine watches range from casual, leather banded watches to glam, two tone gold watches, with a generous amount of inlaid diamonds. 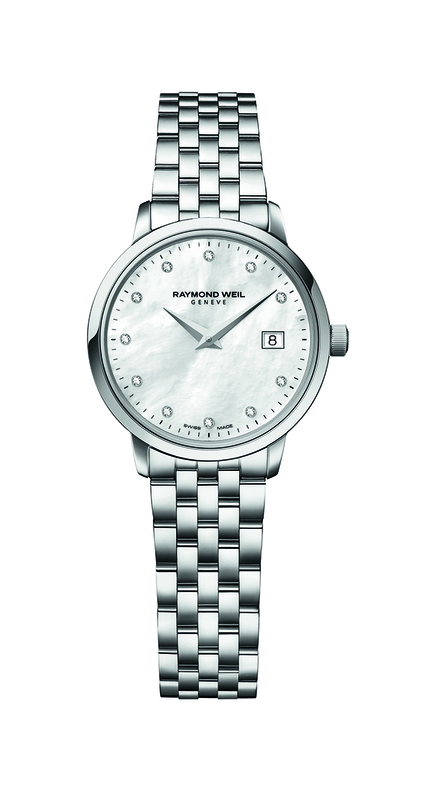 Also available, the women’s Freelancer, a best selling timepiece possessing a dignified, stainless steel look. 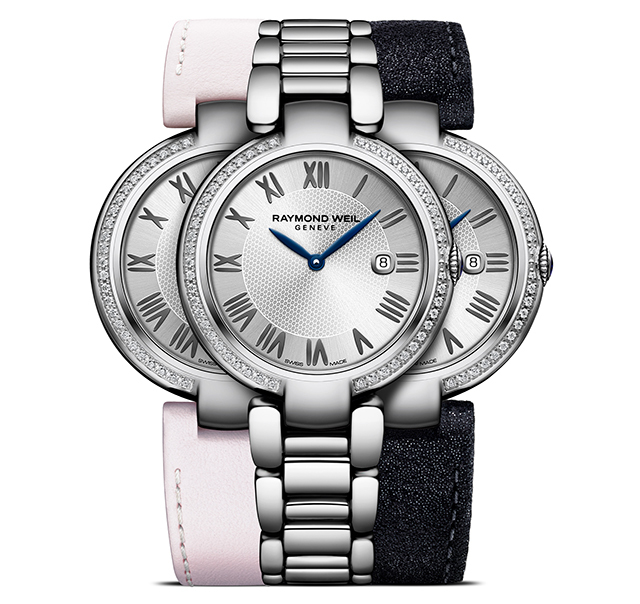 Steal the show without saying a word by showcasing your understated sophistication. 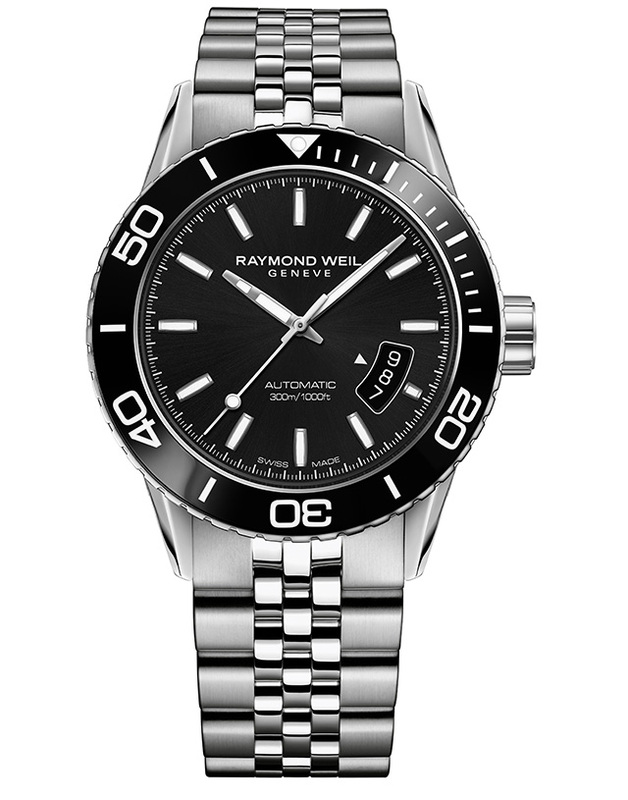 Matheu’s Fine Watches & Jewelry is a Raymond Weil Authorized Service Center. 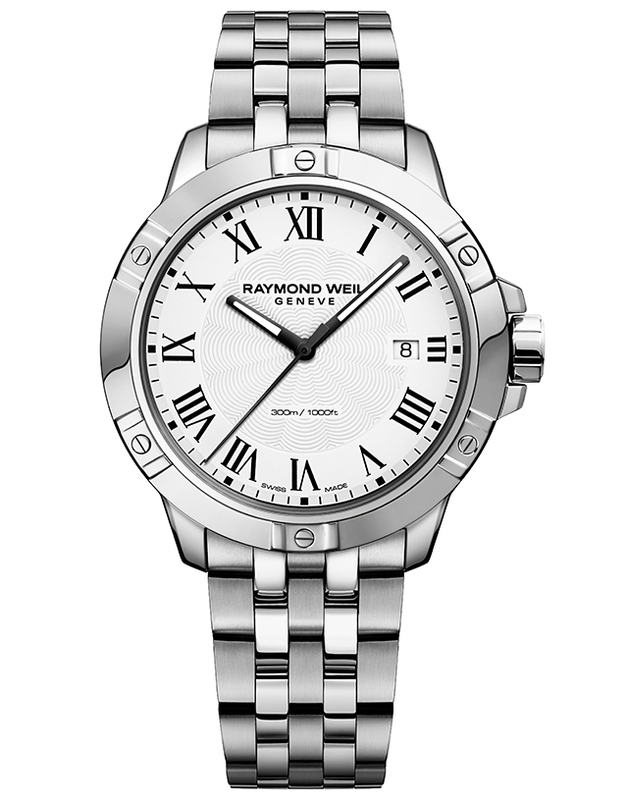 Rest easy, your treasured timepiece will be carefully and thoroughly serviced by our highly trained experts. 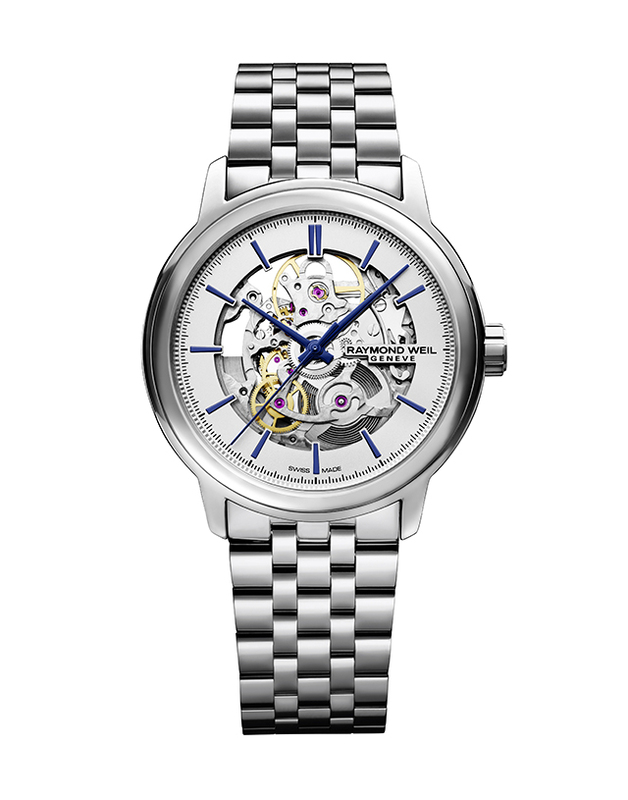 At Matheu’s Fine Watches & Jewelry, we stand behind the quality and integrity of every fine piece that is sold. 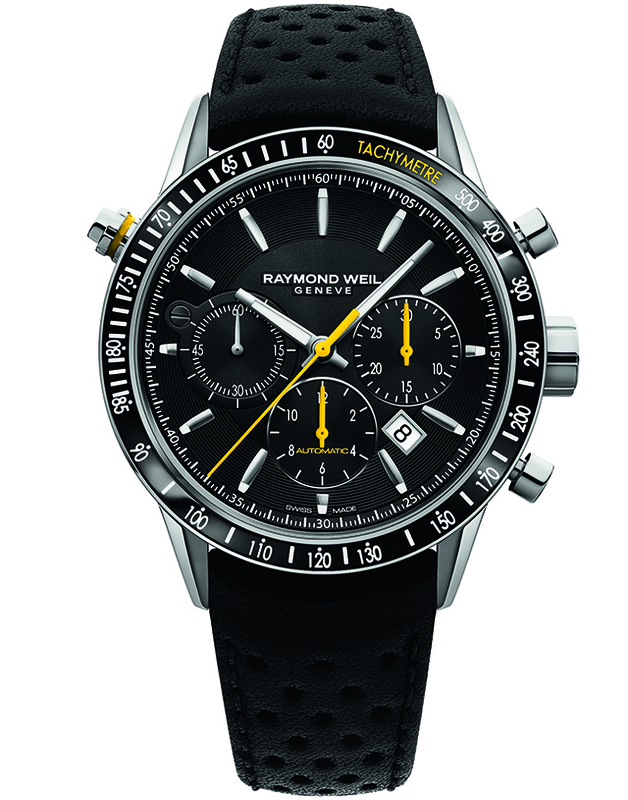 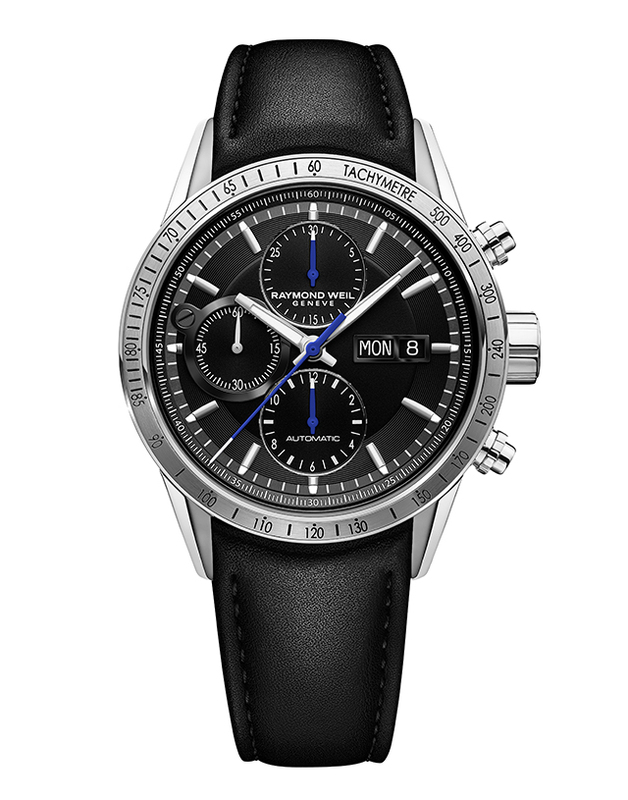 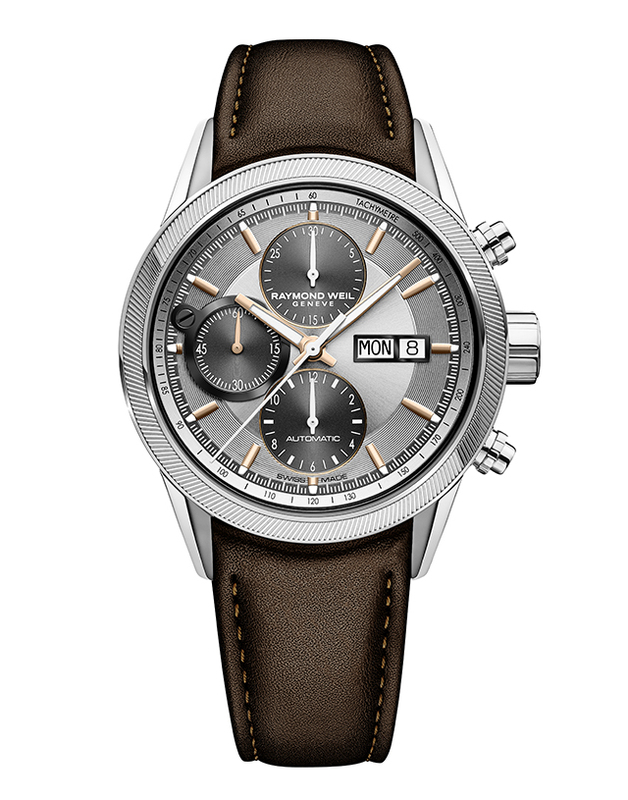 Matheu’s is more than just a dealer of Raymond Weil watches, we are the authority on them. 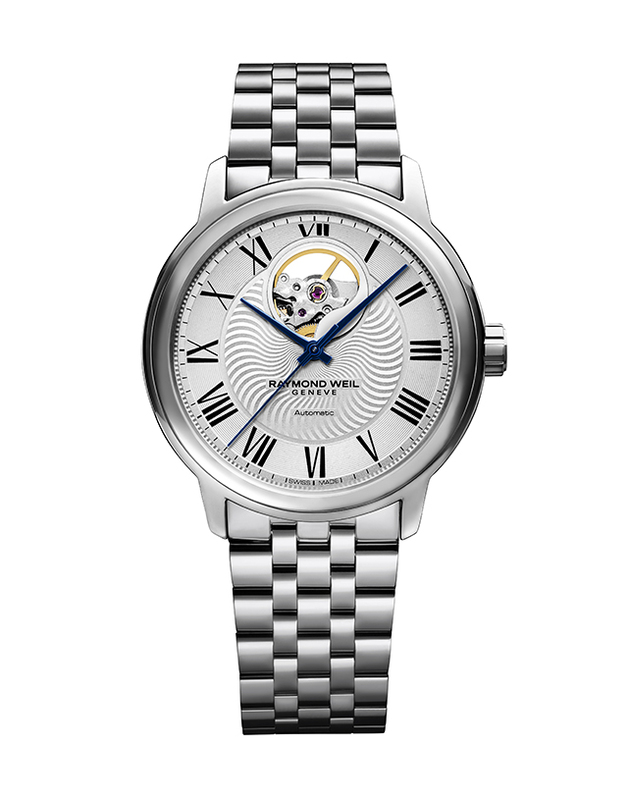 Matheu’s watch experts possess knowledge, pride and professionalism unrivaled by any store in the Denver Metro Area.